It’s National Mediterranean Diet Month, and research has proven that it’s great for not just weight loss but also your heart and brain. Get started by focusing on fruits, veggies, whole grains, fish, and healthy fats. A hearty side to try the Mediterranean Diet is Mediterranean Barley with Chickpeas. Whip up tasty Lemon Chickpea and Tuna Salad for a light lunch. 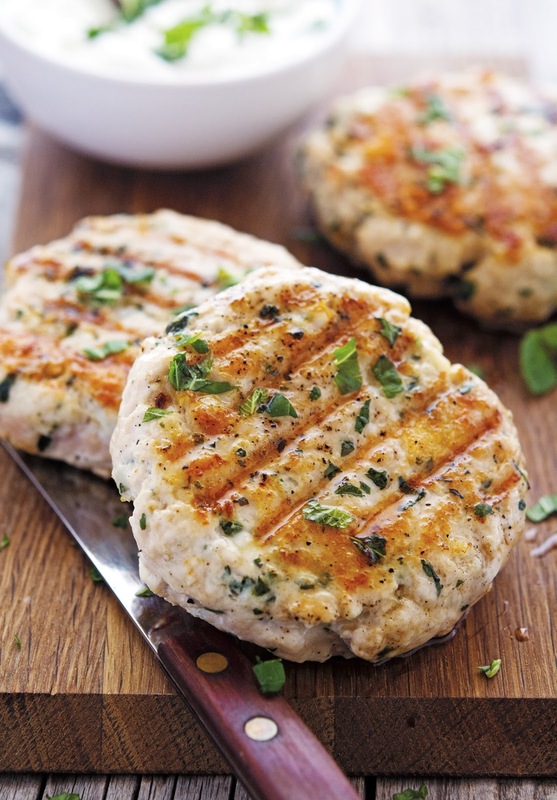 Make these Greek-Style Turkey Burgers with Yogurt Sauce and skip the beef. This simple Baked Salmon with Dill is a showstopper for parties or any day of the week. One-Pot Lemon Pasta with Greens and Sun-Dried Tomatoes is quick and delicious. Make Baked Cod with Chickpeas for a heart-healthy and hearty dinner any night.